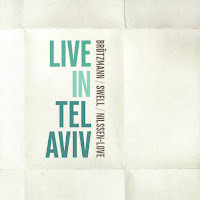 Live in Tel Aviv is the third live album of the powerful trio of German reeds player Peter Brötzmann, American trombonist Steve Swell, and Norwegian drummer Paal Nilssen-Love since its formation in February 2015. It follows live documents from Krakow, Poland and Copenhagen, Denmark (all released by Not Two). 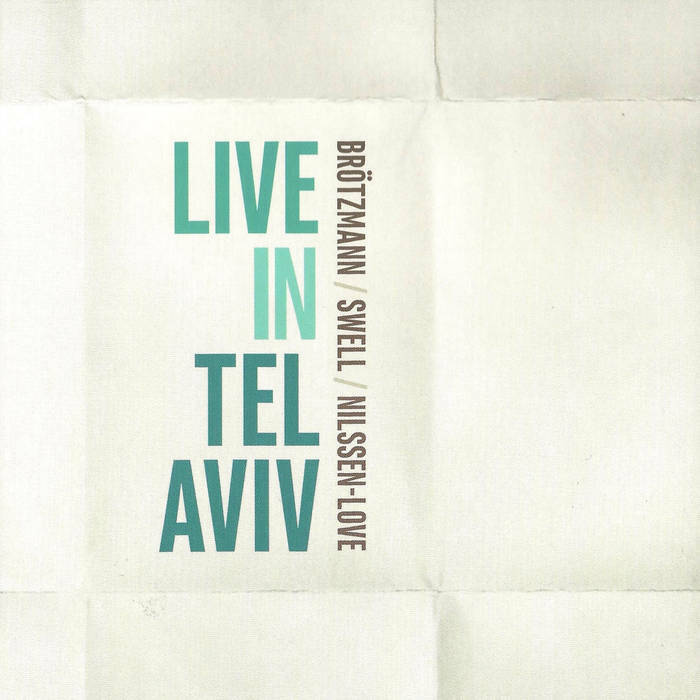 Live in Tel Aviv was recorded at the Levontin 7 club, the same club where Brötzmann and Nilssen-Love recorded their previous duo performance. 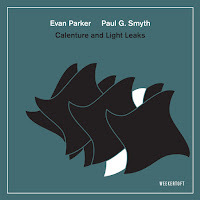 This album is more concise than the previous live ones, only 43 minutes long, but captures the trio energetic dynamics at its best (I can testify to that as I was sitting in the first row). It opens with the 31-minutes “The Greasy Grind”. The first sounds come from Brötzmann, his typical, muscular sax roar. Swell and Nilssen-Love join immediately and charge the stormy intensity with the power of a hurricane. 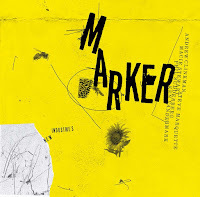 Both criss-cross Brötzmann's muscular cries and eventually release the cathartic tension with moving melodic lines, and light infectious rhythmic detours. This play of building and releasing tension continues along a massive, propulsive grind, and stresses the role of Nilssen-Love as the beating heart of the trio. Nilssen-Love shifts the storm dynamics with masterful, totally natural leadership. He constantly varies and colors the pulse with imaginative bare hands drumming that suggest new, exotic scales, scratches of the drum skins and cymbal surfaces with varied objects, and dances with inventive cymbal touches. Nilssen-Love knows when to push Brötzmann or to offer fresh rhythmic ideas that highlight his strong bond with Swell, as they explore different sonic avenues. 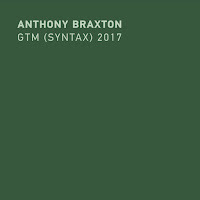 Inevitably, he directs this muscular grind towards another ecstatic tour-de-force that ends with an emotional duet of Brötzmann and Swell. 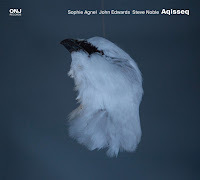 The second piece, the shorter, 13-minutes of “Ticklish Pickle”, solidifies Swell masterful exploration of sonic ideas. Swell transforms these abstract sounds instantly to rhythmic patterns that correspond with Nilssen-Love's drumming. Soon both lay a light, free-associative pulse that accommodates Brötzmann's lyrical and gentle cries on the clarinet. 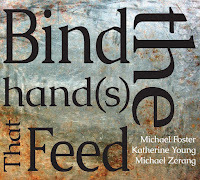 Both comment on these tender cries with brief emotional blows and delicate cymbal touches, patiently concluding this inspiring performance with a surprising, peaceful, and compassionate coda.